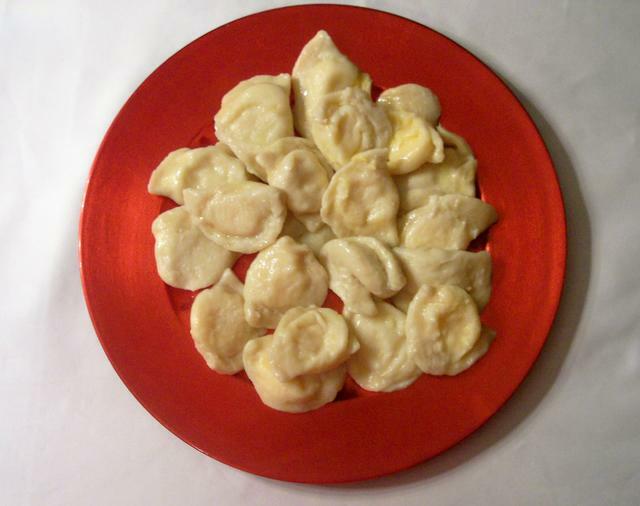 Pirohi, the Slavic delectable delight are made monthly by volunteers in the parish. Four fillings are available: Potato-Cheese, Cabbage, Prune and Sweet Potato at $8.00 per dozen. Pirohi (pies) were a calling card of Russian cuisine and it can't be in a different way. Rye, oats, wheat have been cultivated since great antiquity. Ploughmen respected grain: they grew and knew the value of it. The first and principal food was always bread with salt, pies, pancakes, kasha, beer, kvas and famous Russian vodka - everything is made from grain. All kinds of pirohi were made in the Rus! With meat, fish, herring, milt, eggs, tvorog (a kind of cottage cheese), mushrooms, kasha, turnip, onion, cabbage, potato, rice, prunes, apples, berries. All kinds of berries were used for filling: strawberry, bilberry, whortleberry, raspberry, guelder rose, cranberry, cherry, plums, bird cherry. A lot of pirohi were made with herbs: sorrel, onion, dill, celery, and rhubarb. Wild game and poultry were used as delicious filling for different pirohi. People baked pirohi to any occasion: on special events as birthdays, christening parties, weddings, funeral repasts were offered ritual pirohi. The bride had to bake a big pie the next day after wedding and treated to every guest; by its taste they judged her cooking skills. At the name day there was a tradition to bake and give pies to all relatives as the invitation to the party. Godparents got sweet pies in token of special respect. Pirogue took an important place at a birthday table. At the height of holiday the pirogue with raisins was broken over the head of the hero of the occasion. While raisins were falling, the guests cried: Let gold and silver fall on you! It evoked much laugh, jokes and smiles. Pirohi served as appetizer, meal and dessert. Great Fast pirohi were very good at fast days. At harvest time peasants took with them "pirohi to sup", they had a pappy filling from vegetables and fish and were eaten with a spoon. The crust of the pie served as a bowl. Russian cuisine knows a great number of pie recipes. They were kept and perfected by every new generation. 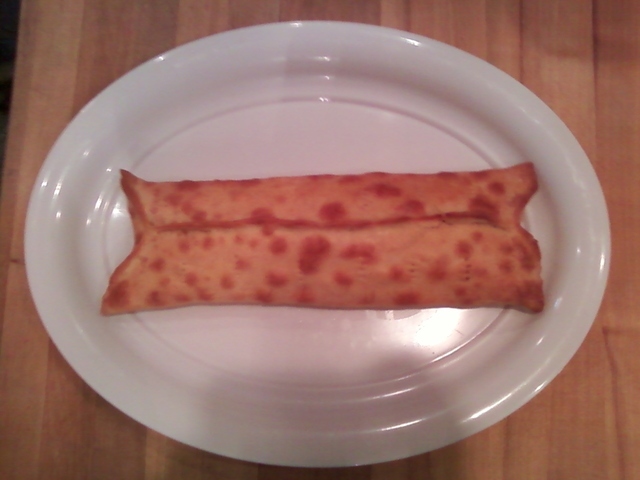 Pirohi differ by the dough, filling, shape and method of making.